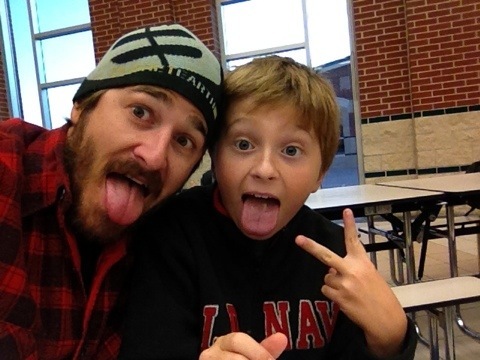 This week was donuts with dad day at Caydens school! So we rolled deep and ate some donuts and hung out in the cafeteria. They were taking pics, but I didn’t have any cash so me and Cayden took our own! Haha it was cool! Love you dude!